St. Andrew’s College has a French Exchange program with Collège Sainte-Anne de Lachine in Montréal, Quebec, that allows willing students in the grade 8 Enriched French class to enjoy a homestay experience with a family, attend classes, and enjoy activities ‘en français’ for a week. Students get an immersive experience, where they are challenged to speak in French by engaging in authentic conversations with native speakers. 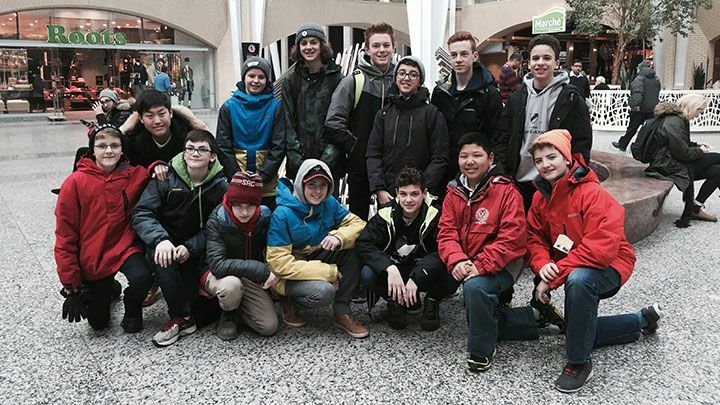 The trip includes cultural trips in the Montréal area where students visit some popular tourist sites. 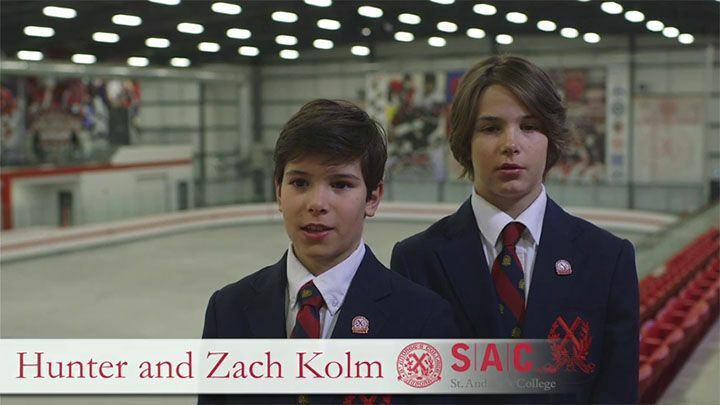 In return, SAC students and their families host a group of students from Collège Sainte-Anne de Lachine later in the year to experience Ontario culture and practice their English, all while experiencing life at SAC for the week. The School has been participating in this exchange trip for seven years, and it continues to be a highlight of the overall Middle School experience for those that participate.